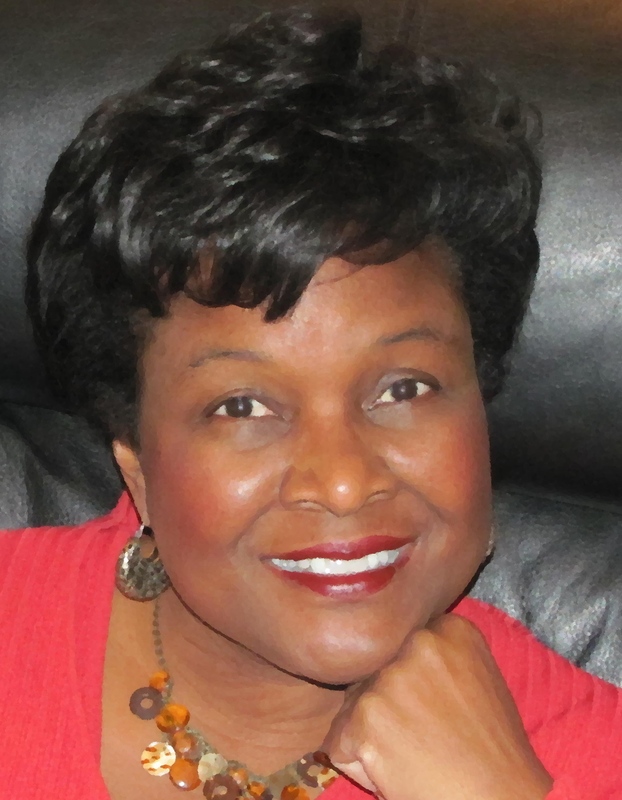 Karen Goins is a compassionate, confident, former Fortune 500 executive. She is an experienced organizational coach and educator who works with corporations, not-for-profits, academia and government. Karen Goins’ passion for developing current and future leaders has been a staple in her life for many years. 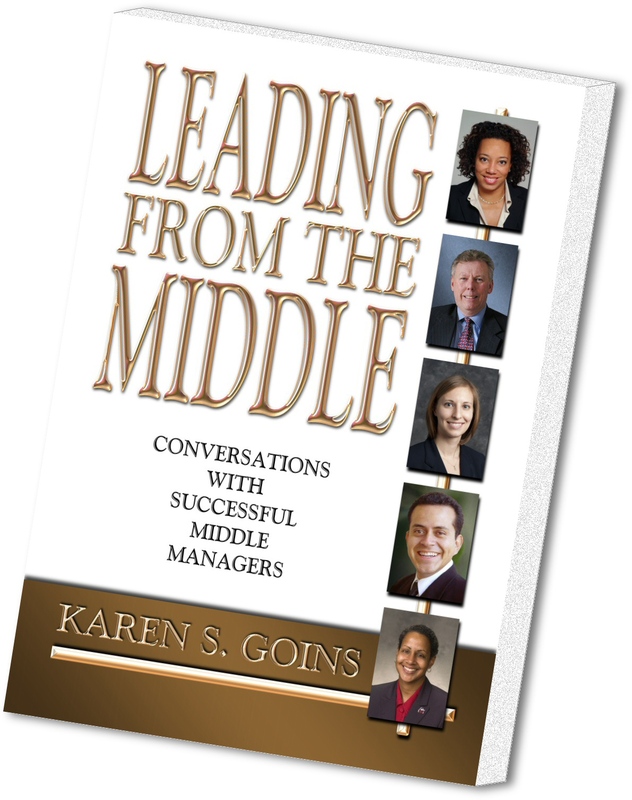 In Leading from the Middle – Conversations with Successful Middle-Managers, Ms. Goins interviews sixteen middle-managers from across multiple industries, ethnicities, backgrounds, and generations. Their discussions offer a unique tapestry of successes, failures, setbacks, and triumphs, presented in an engaging and teachable way.